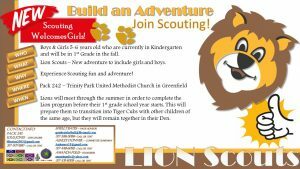 Please click the link for information about Lion Scouts! 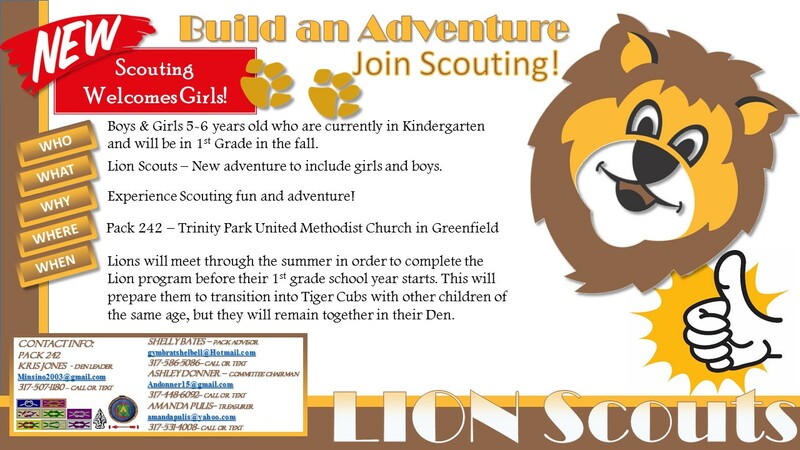 This program is exclusively for current kindergarten girls and boys going into first grade next year! Harris Elementary School © 2019. All Rights Reserved.